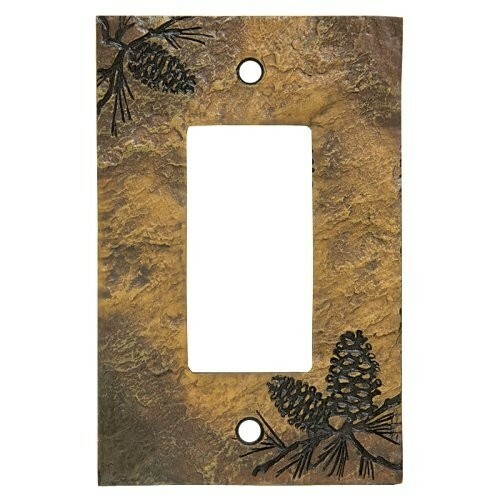 Rustic Pine Cone Switch Plates. 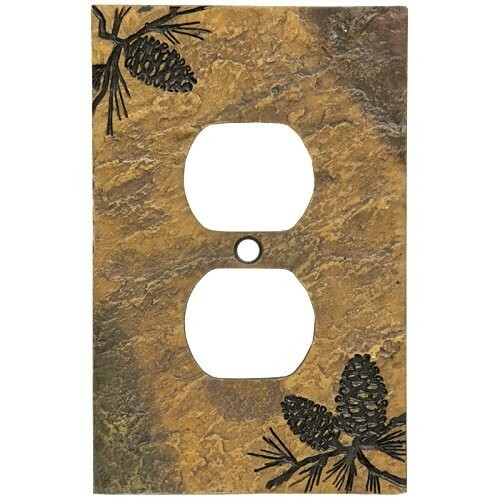 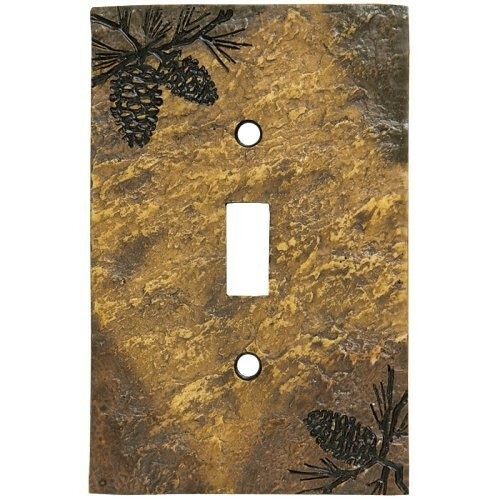 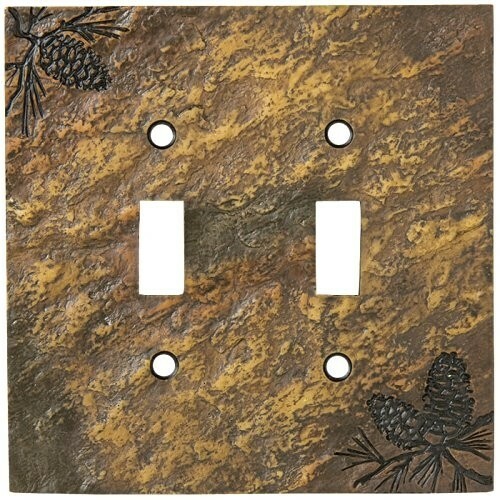 These rustic pine cone switch plates have the look of slate with a delicately engraved pine cone design. 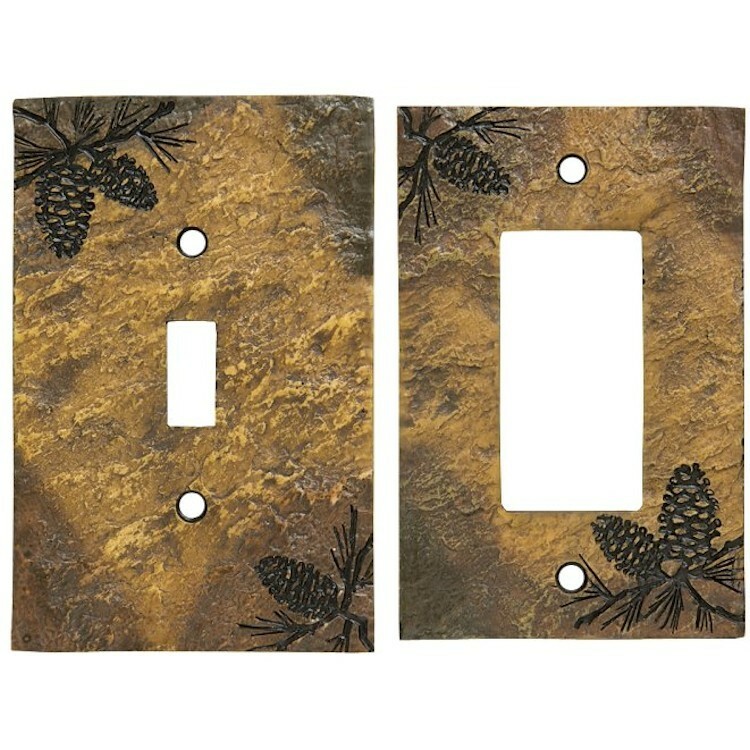 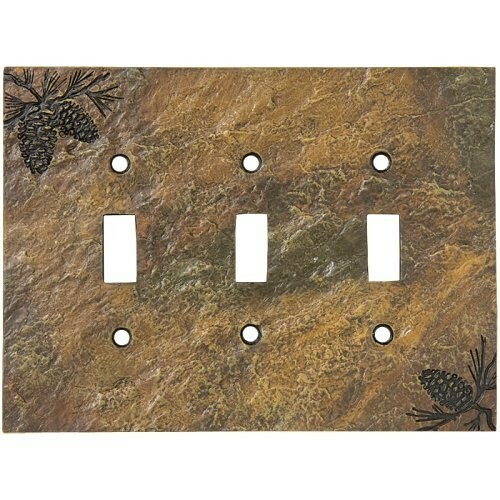 These rustic switch plates will add warmth and charm to your log cabin or lodge style home.